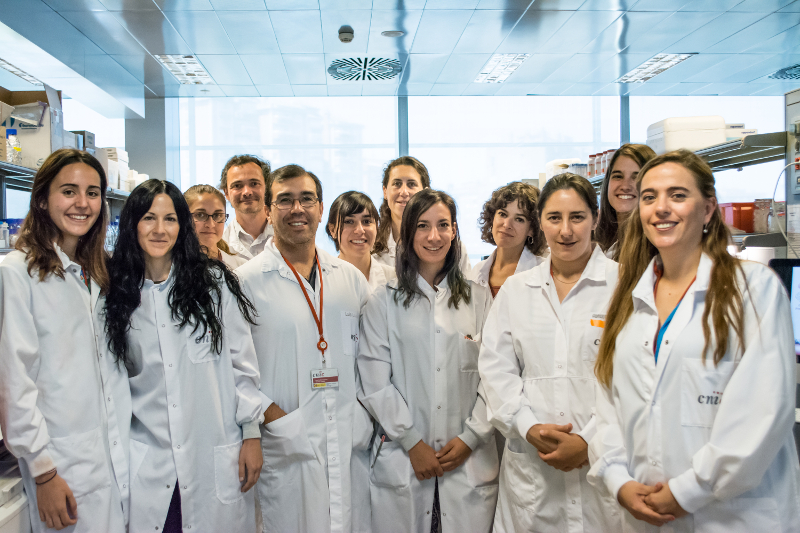 Our group investigates the involvement of SAPKs in the development of cancer and atherosclerosis induced by obesity. Our research is conducted with a number of disease models investigated in whole-body and tissue-specific knockout mice, and has shown that SAPKs regulate fat metabolism, obesity, dyslipidemia and glucose intolerance through actions in various tissues. JNK1 plays an important role in the development of diabetes: whole-body ablation of JNK1 protects against insulin resistance, glucose intolerance and obesity induced by a high-fat diet, whereas although ablation of JNK1 specifically in adipose tissue protects against hepatic insulin resistance, these mice become obese and glucose intolerant. We also found that JNK1 expression in liver protects against liver steatosis, and that obesity development is controlled by JNK1 activity in the central nervous system. The role of p38MAPK in diabetes is less clear, with evidence showing on the one hand that acute activation of p38 antagonizes insulin-stimulated glucose transport in myotubes, but on the other hand that suppression of p38 activity does not diminish insulin-induced glucose uptake by adipocytes. B González‐Terán, N Matesanz, I Nikolic, MA Verdugo, V Sreeramkumar, L Hernández‐Cosido, A Mora, G Crainiciuc, ML Sáiz, E Bernardo, L Leiva‐Vega, E Rodríguez, V Bondía, JL Torres, S Perez‐Sieira, L Ortega, A Cuenda, F Sanchez‐Madrid, R Nogueiras, A Hidalgo, M Marcos, G Sabio. p38γ and p38δ reprogram liver metabolism by modulating neutrophil infiltration. EMBO J. 2016; 35(5): 536-552.